So this week on Wednesday I went along to my first Say Something In Welsh (SSIW) Oxford meet up. John, who is the organiser extraordinaire of the group, got in touch with me via the SSIW online forum and invited me along. Having never met John before I did think I should have suggested he wear a daffodil to distinguish himself in the cafe but a friendly face and a Welsh magazine on the table did the trick! John has been learning Welsh for 4 years, has done an Open University Welsh course and a Welsh immersion course in North Wales. As I sat down after saying my opening gambit “Helo. Helen dw i” (hello I’m Helen), I realised I really didn’t have a lot of vocab to draw on to make Welsh conversation with someone I hadn’t met before! But I muddled through for an hour or so and I managed to ask some questions and understand John’s answers. John was incredibly patient with me and helped me move some of my predominately English sentences into fully Welsh sentences. I realised my Welsh past tense was particularly lacking…need to work on that! 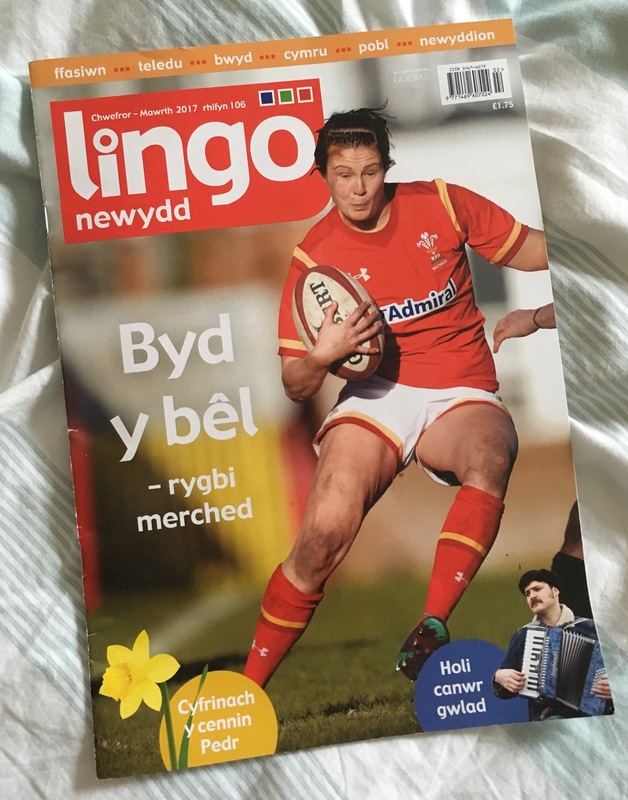 It was great to hear his ideas for learning Cymraeg and he also very kindly gave me a copy of a magazine targeted at Welsh Learners called Lingo Newydd. He gets them through the post and the articles are colour coded depending on what level of Welsh speaker you are. Clever! I also briefly met Richard, another Welsh learner living in Oxford, before heading for my train home; my brain abit of a blur. Whilst the SSIW Oxford group meet up every week, I think what I’ll do is see where my learning is at in a months time and go back for a meet up then. Think I need more vocab and ability to ask questions under my belt to really be able to contribute. But I’m proud that I went, met my first new person via the medium of Welsh and all on a Wednesday evening after a days work…phew! By completing SSIW lesson 7 today, I’m almost a third of way through level 1. Although today’s lesson went okay, it was the first time I had a real feeling of the learning going in one ear and out the next! Hopefully I’m wrong! Learnt lots more past tense in this lesson which is good and also learnt some questions starting with ‘when’ which I think is a handy addition. 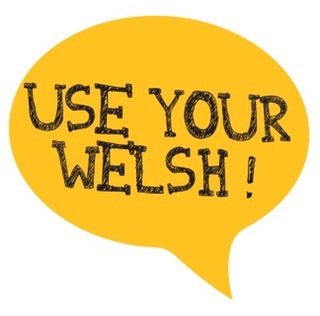 ‘When’ in Welsh is ‘Pryd’ or ‘Pan’ depending on the context of the question…yep never simple! On DuoLingo this week I have enjoyed learning commands. By the looks of things you just add a -wch on the end of the direction word. That plus a voice infection exclamation mark and you’re good to go! Useful vocab I think for when Hedd and I are on niece and nephew babysitting duty! I’ve just started learning some more opinions in Welsh too. I shall leave you with the Welsh for ‘pretty’ which is ‘bert’….lol!